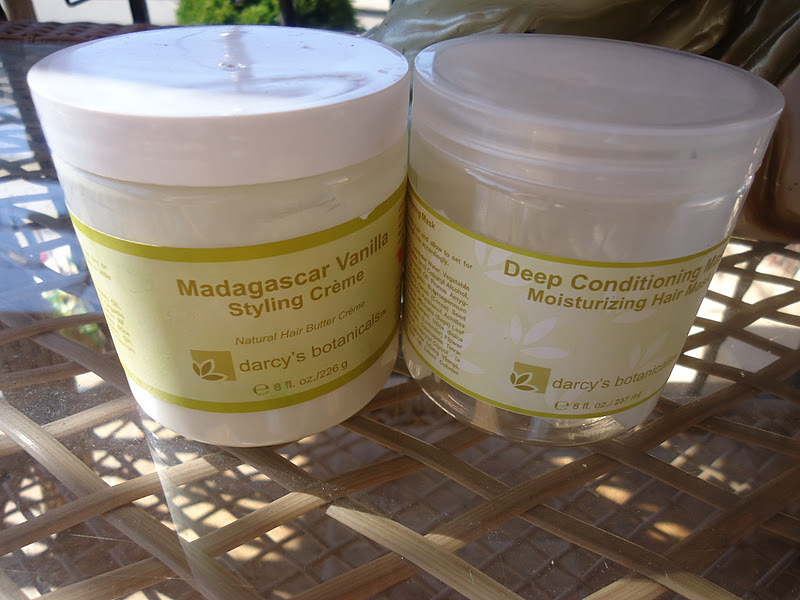 Darcy’s Botanical Madagascar Vanilla Styling Cream…. I finally got my hands on the much raved about Darcy’s Botanical hair products. It’s been well over two months since I first started using these two products and thought it was due for a review. 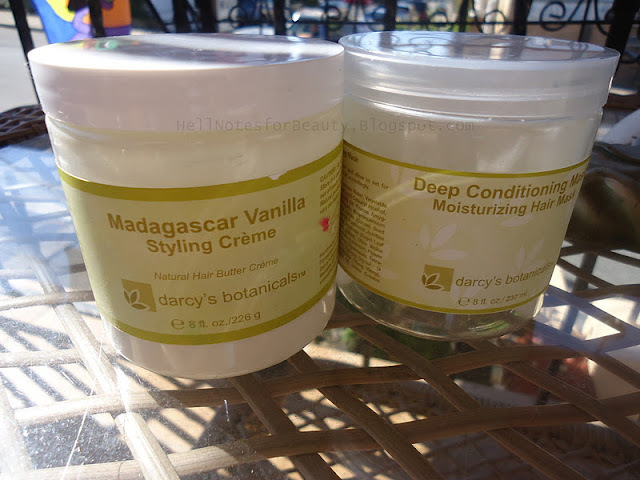 To start off the Madagascar Vanilla Styling cream cost me $12. Smells divine more like rice pudding, simply fabulous! However, I was using it as a daily moisturizer which my hair did not like much. 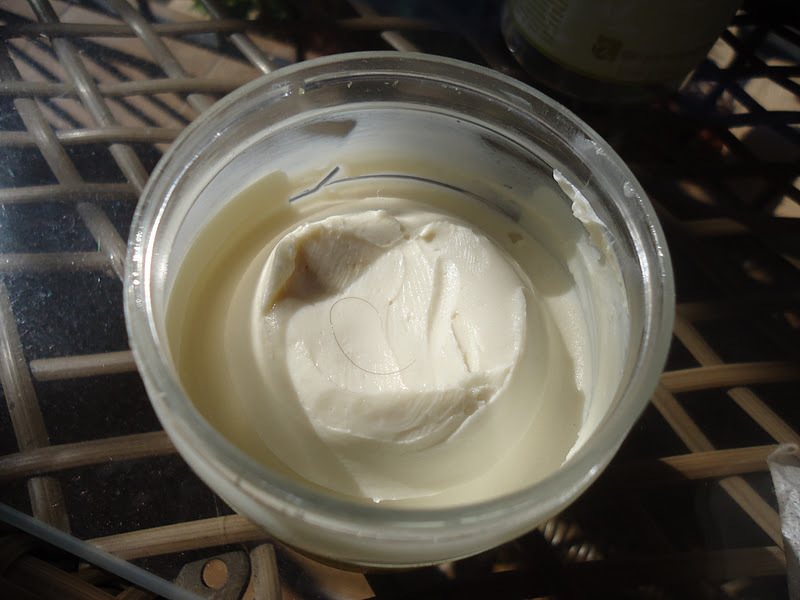 It’s more of a butter consistency than a creme, so it tends to sit in my hair as opposed to absorb into my hair. The only time my hair would react to this would be with damp hair as a sealant. 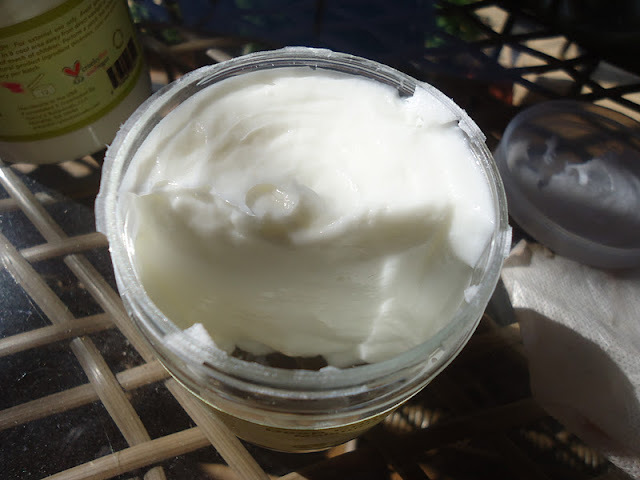 Once my damp hair would dry with the styling creme in my hair, it would dry very soft, leaving me with ultra soft hair. Although I did not have much luck with the styling creme, I did fall in love with the Deep Conditioner. It cost $20, but well worth it. 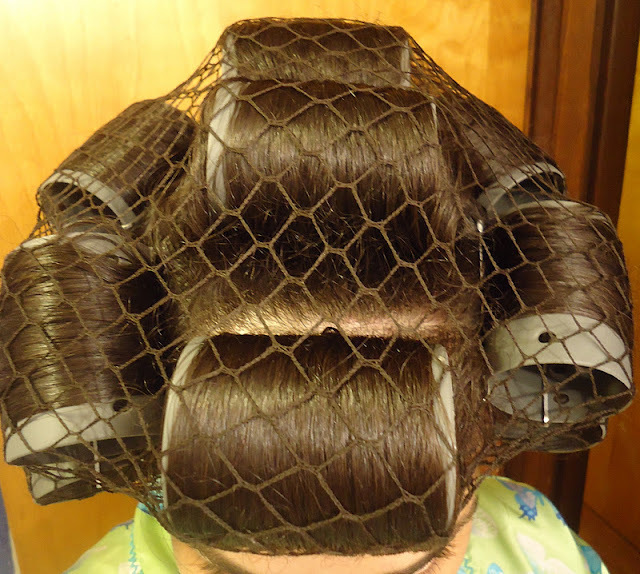 So far I’ve gotten 7-8 Deep conditioning sessions out of it. It has a very light lemony scent and it’s very thick. So a little goes a long way. Overall I like this line. It’s all natural and for the most part the products deliver. I will be repurchasing the deep conditioner, the styling creme won’t be repurchased though. I also got a styling gel sample and liked it so may purchase it for my curls. Here’s the result after using the deep conditioner and styling creme. Very soft and shiny hair.